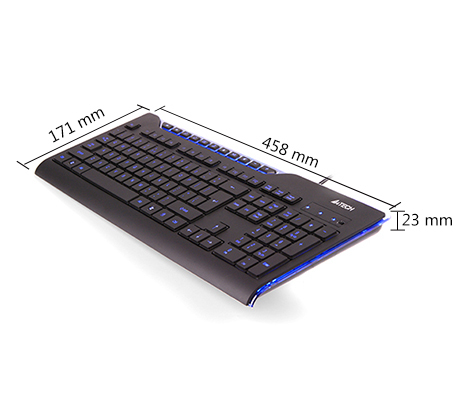 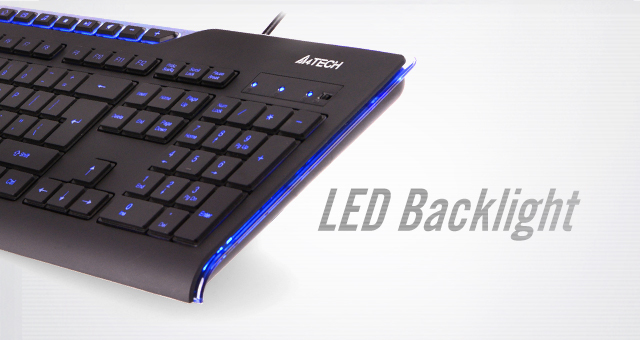 Illuminated keyboard with smart backlighting: Type comfortably, even in low light. 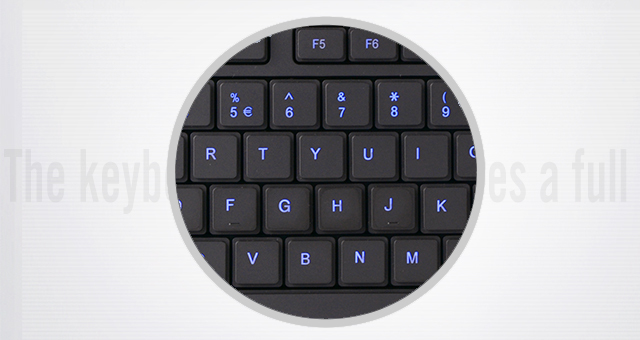 Easy locate the keys even in the day and night. 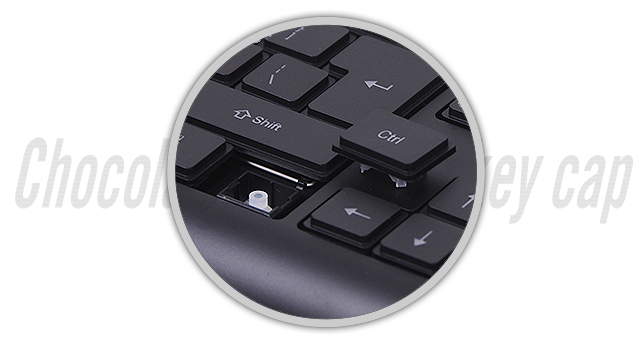 Fast access to the useful functions. 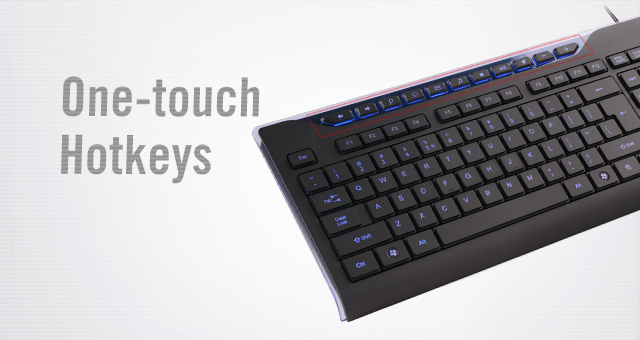 Chocolate keycaps provide you with quiet and unique, fashionable and elegant hand feeling.